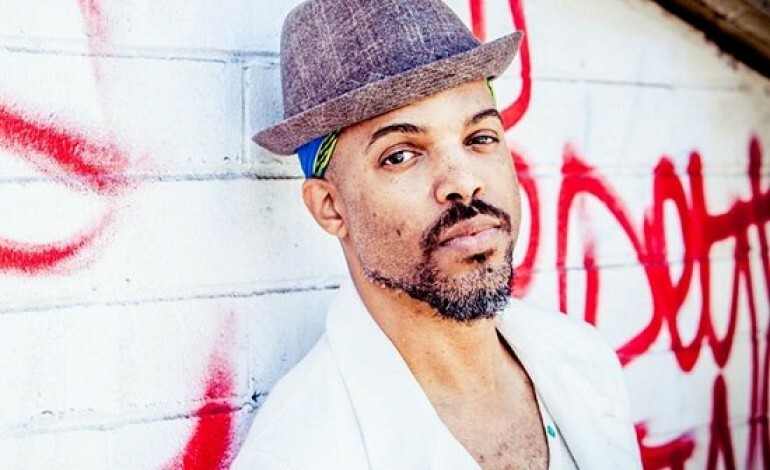 Van Hunt has released the latest single from his upcoming album, The Fun Rises, The Fun Sets. “Old Hat”, is a grittier song than what we have heard from Van Hunt in the past. Hunt’s first single, “Vega (stripes on)“, was released a couple of weeks ago and now if that track wasn’t enough to satisfy you until the May 4th release, “Old Hat” has begun making airwaves. The track shows off Hunt’s vocals as he sings over a funky baseline. Hunt’s vocals in this track are very reminiscent of a sound similar to D’Angelo. Last month, Van Hunt announced his latest studio album, The Fun Rises, The Fun Sets, is set to be released on May 5th from Trinity Tigers and godless-hotspot.